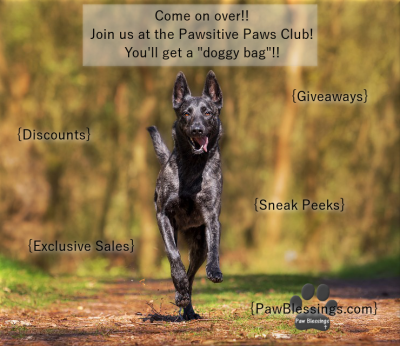 Do you want to be part of the Pawsitive Paws Club? Of course you do, silly! OH! Did I mention you’ll get an instant 20% off coupon just for signing up? How cool is that?! Don’t be shy, join today and we can do the Happy-Pawsitive-Paws Dance! This entry was posted in Paw Blessings News & Info and tagged paw blessings jewelry, pawsitive paws club.